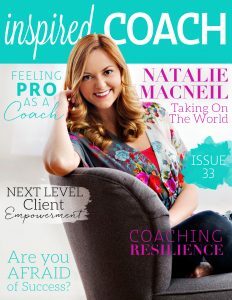 When we first started inspired COACH Magazine I don’t think we could ever have imagined we would now be 26 editions in and sharing with you some of the world’s most talented and amazing entrepreneurial minds and hearts. 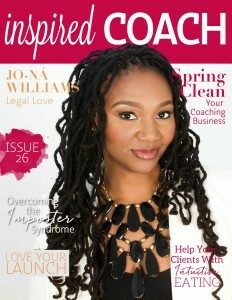 And so it is with our latest edition with Coach and Lawyer Jo-Na Williams on the cover. 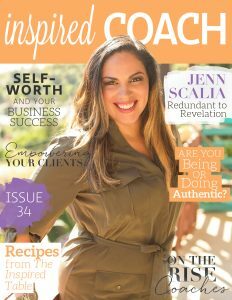 If you want to learn exactly what are your best steps to protect your coaching business this is a must read edition for you. 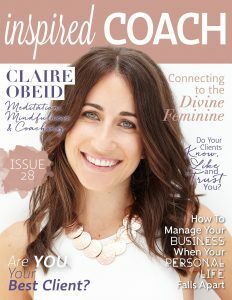 And within this edition we also have articles on spring cleaning your business, overcoming the imposter syndrome, supporting your clients to eat more intuitively and so much more. 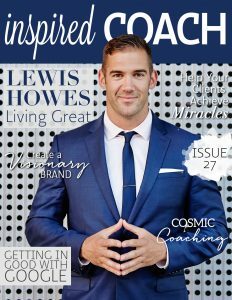 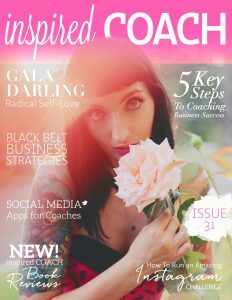 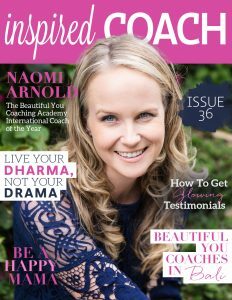 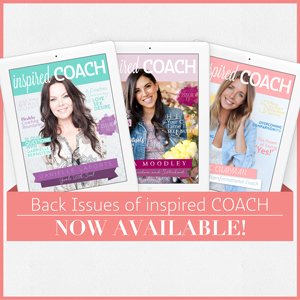 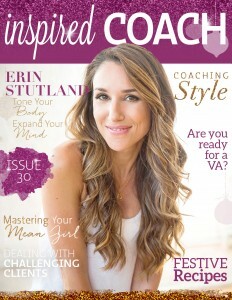 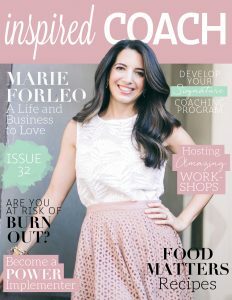 inspired COACH Magazine is our gift to you from the Beautiful You Coaching Academy. 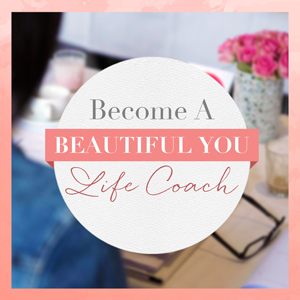 Yes – it’s free! 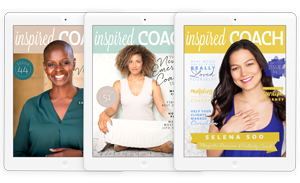 Just sign up here to receive the latest editions to your inbox – filled with love, care and inspiration for your business.